I don’t know about you, but I am SO glad to see the weather warming up. The days getting longer and the sun shining a lot more. 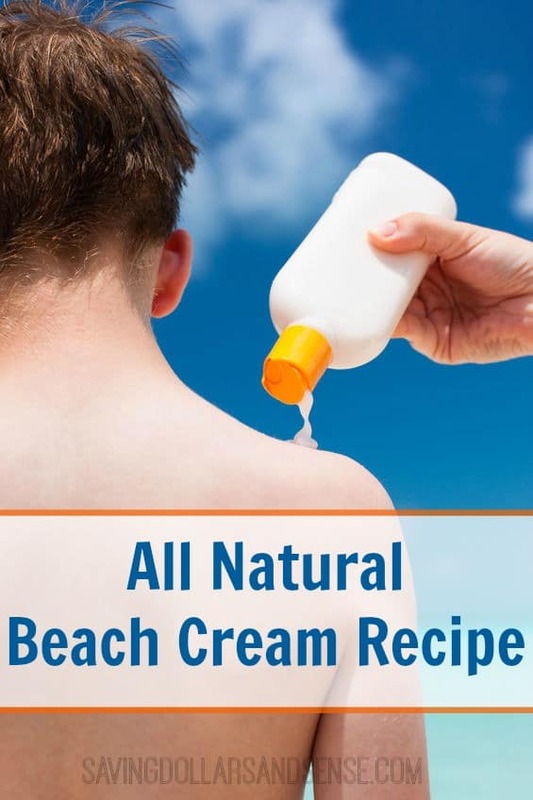 This can only mean that we are headed to beach season. If you live south of me, chances are the beach has already been calling your name. This Beach Trip Packing List includes everything you’ll need for a fun and stress free family beach trip. 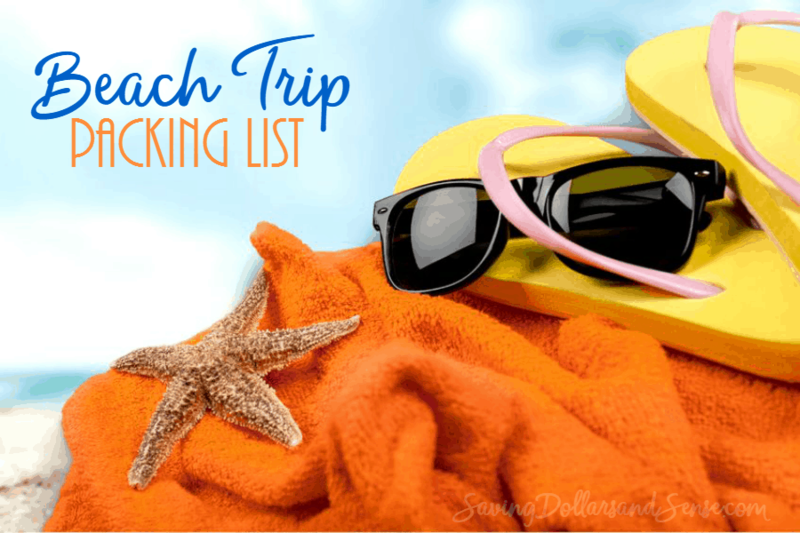 Grab your beach trip packing list printable and start planning your best trip to the beach yet! 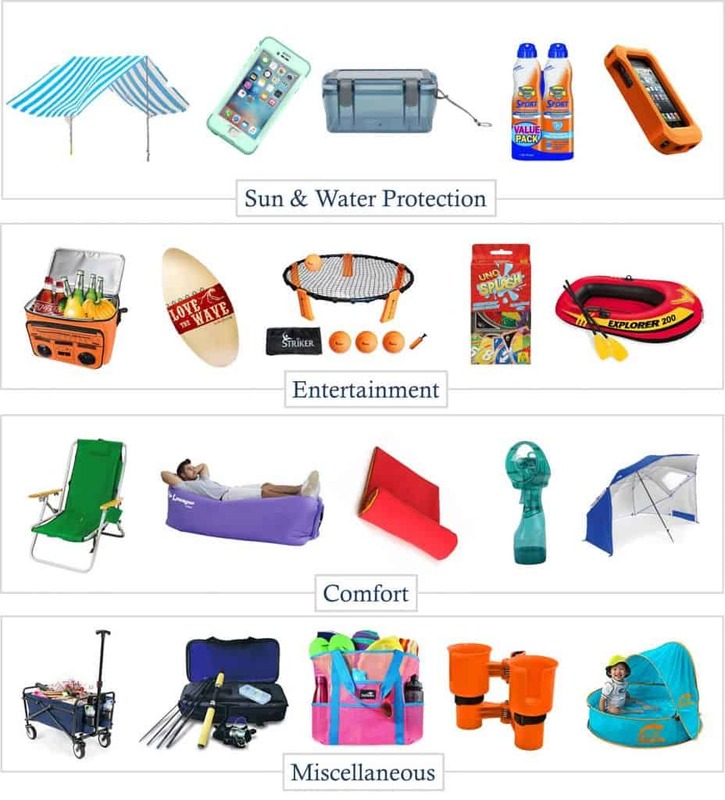 I am SO looking forward to spending as much time as possible at the beach or on a boat some place this year with all my must have summer fashion accessories. Check out these Tips to Make the Most of Your Beach Vacation and then start packing!